Being still is not just about being physically still of course. 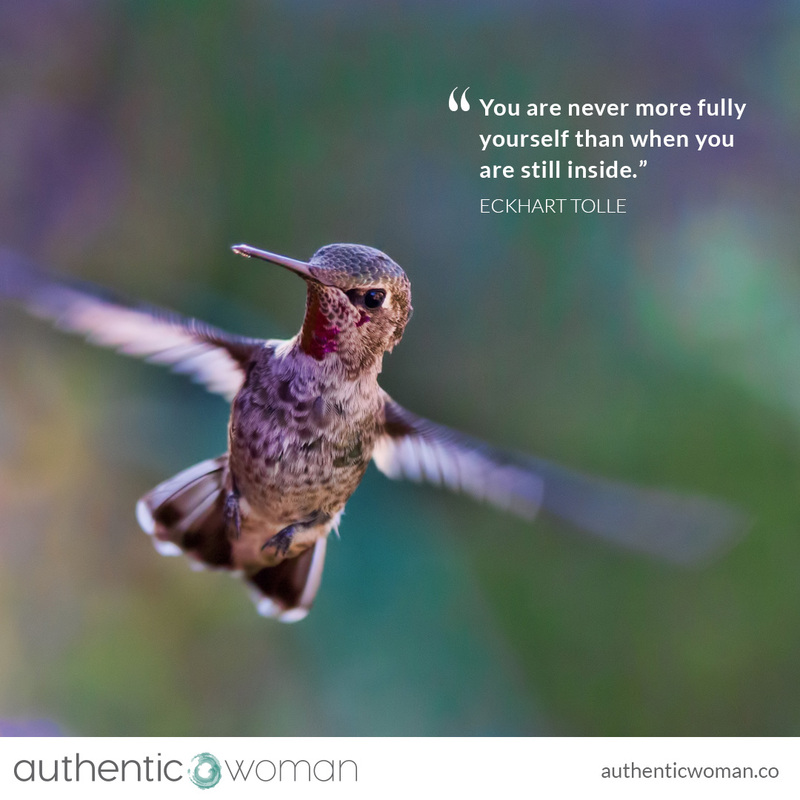 Being still on the outside, is an exercise in controlling ourselves physically. And as challenging as that is, it’s being still on the inside that is the real challenge. And, it’s being still on the inside that makes all the difference. Puts me in touch with a more whole, fuller and peaceful sense of myself. On rare occasions I’ve had a sense of this peacefulness open in me, vast and without dimension that feels like who I truly am. But on most days, it’s enough to be in relative stillness inside, which can often be quite busy and simply do nothing for 5, 10, 15 minutes. I’m not even meditating I’m simply being still. And I often say these words to myself: Be still. Do nothing. Let be. Don’t fill anything in. No need to figure anything out. No need to be anywhere or do anything. Relax. Perhaps you’d like to invite some stillness into your day, invite more of yourself to be present. Perhaps start with 5 minutes a day.